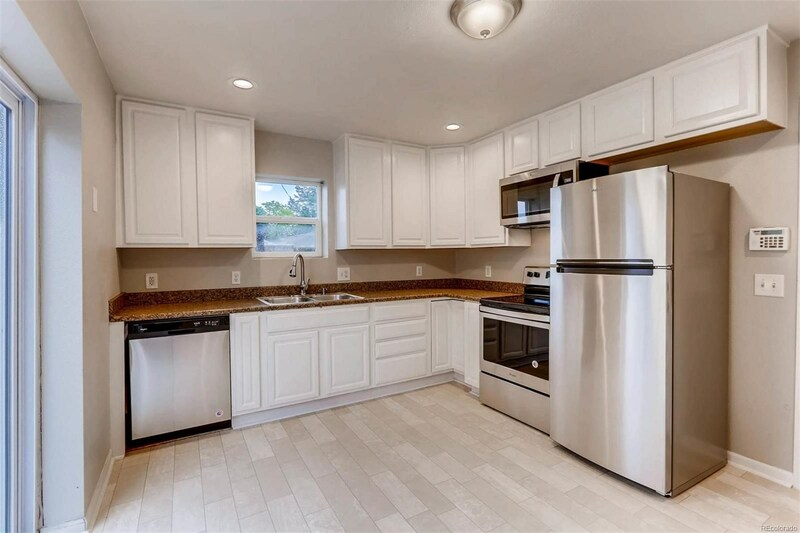 Huge 3bd/3ba townhome near Lowry Park and Lowry Sports Complex! 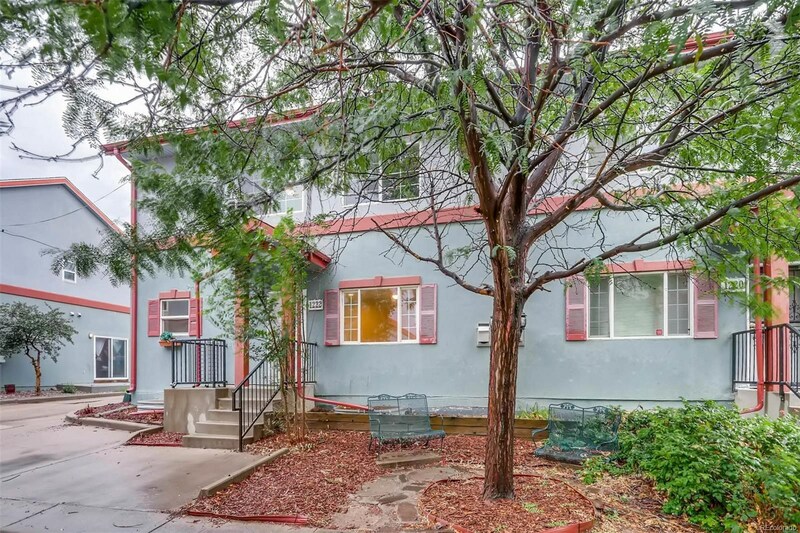 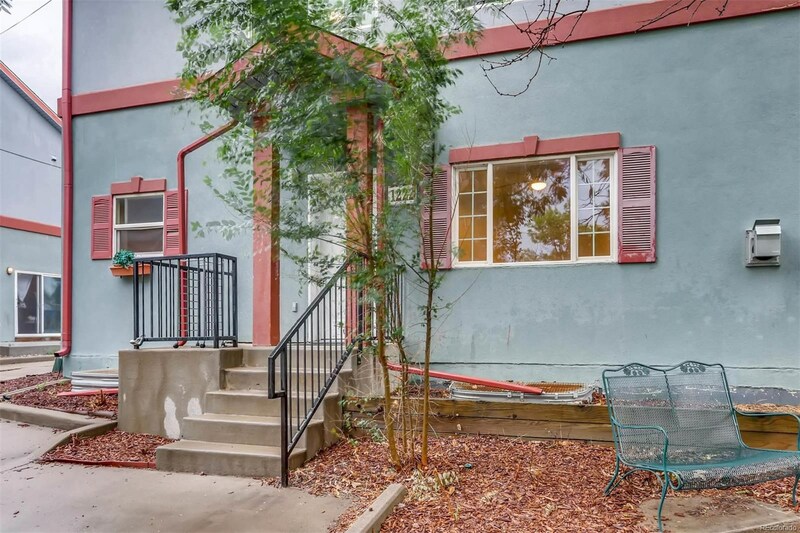 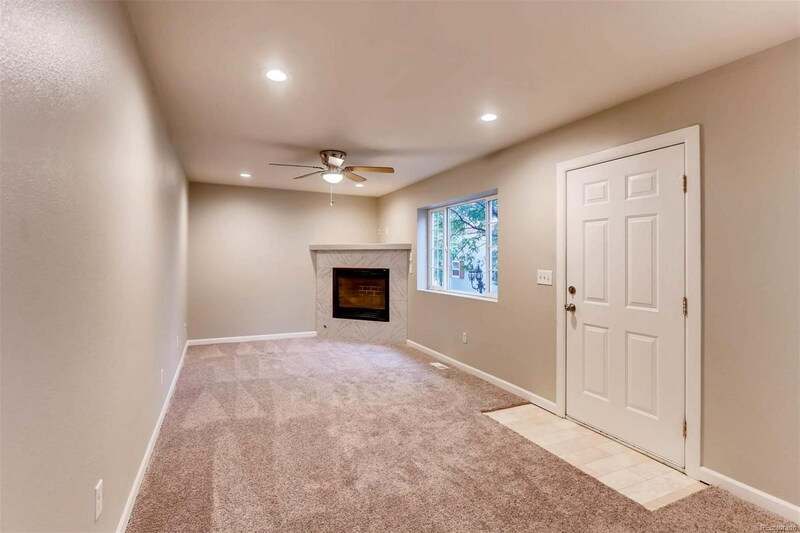 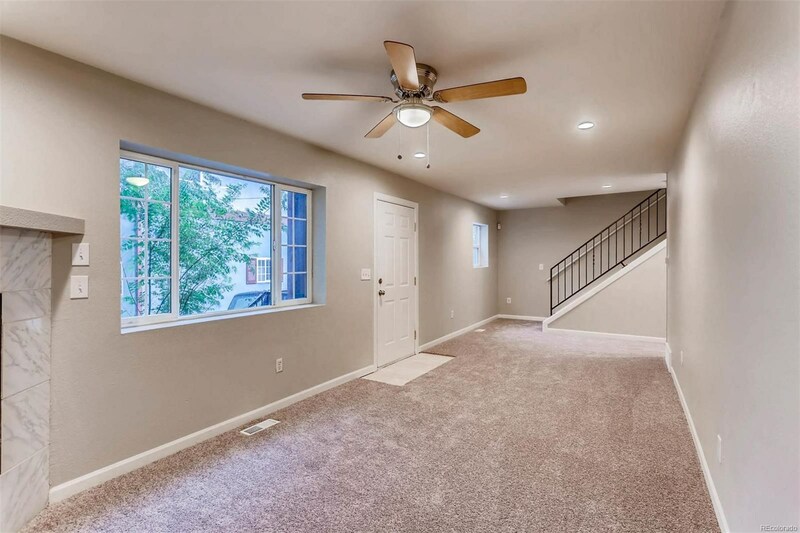 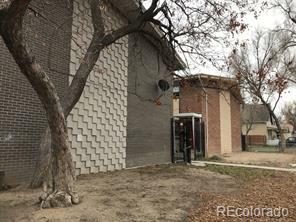 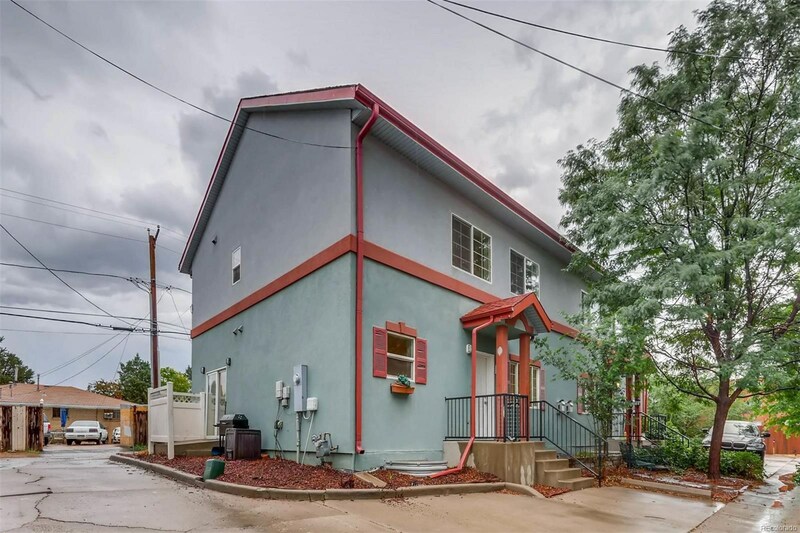 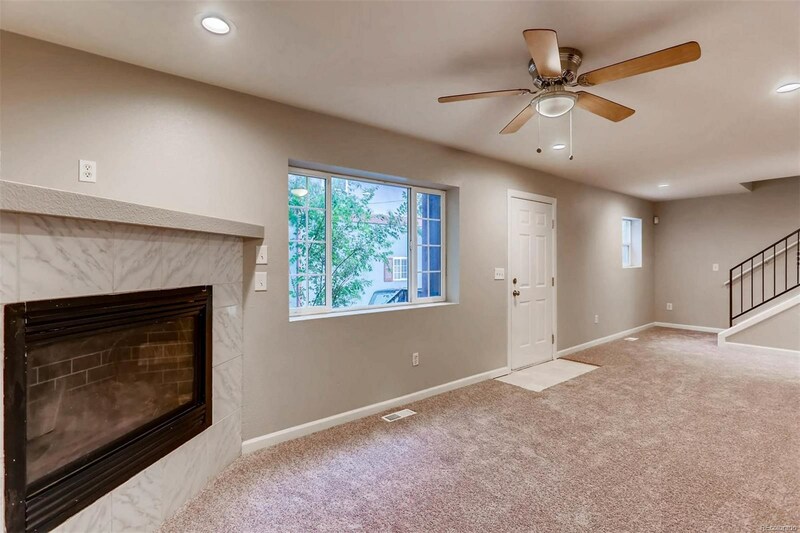 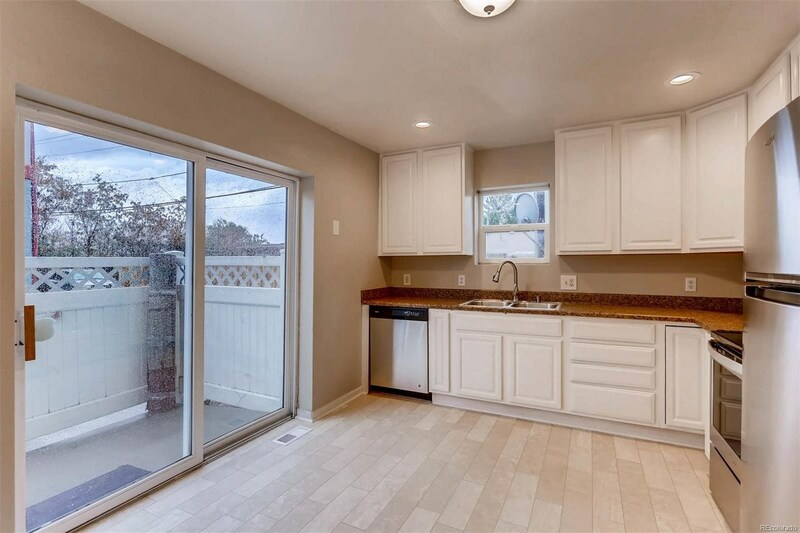 This newly remodeled unit has plenty to offer: a lot of space including a huge basement, spacious bedrooms, big kitchen with a sliding glass door leading outside and an attached 2 car garage. 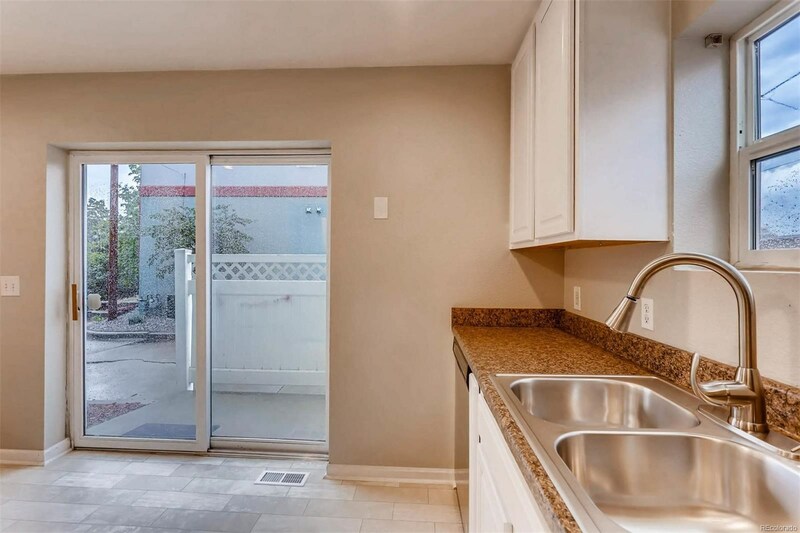 Brand new paint and carpet through out the entire unit, new kitchen appliances, new fixtures through out, new countertops and a new vanity in the master bath. 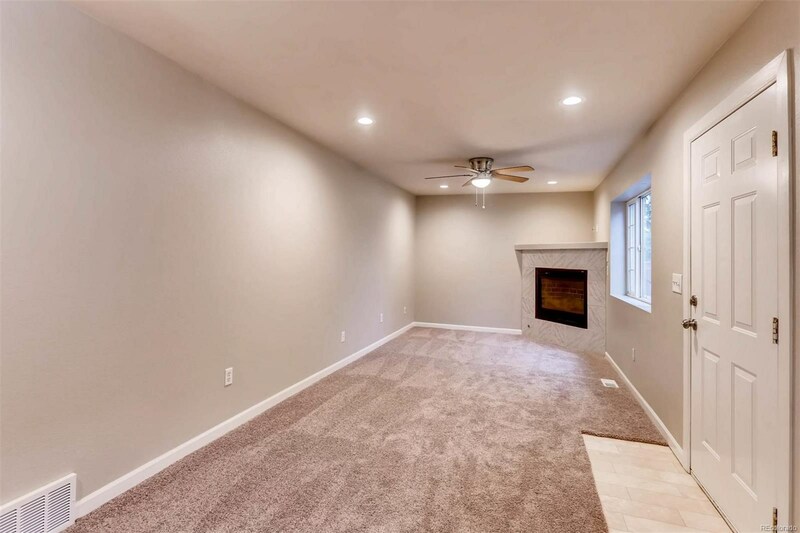 Living room is also equipped with a fireplace. 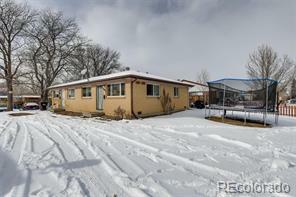 New mulch and plants in front yard, very little maintenance required!